Hong Kong is a city with endless possibilities. It’s vibrant, fast paced and is a fascinating mix of east meets west. The city skyline filled with grand skyscrapers is world famous and instantly recognisable. 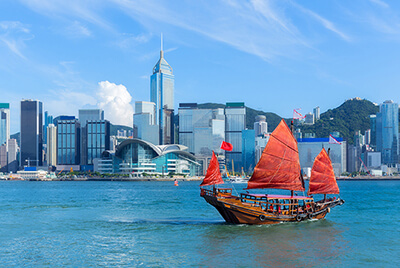 Hong Kong has far more to offer than simply being a financial hub; it is a city of many contrasts and has many assets that often remain undiscovered. 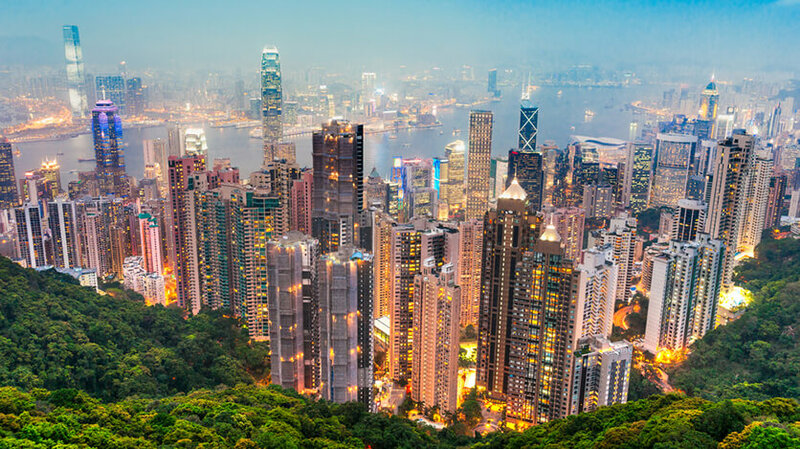 Hong Kong is perfect for an exciting city break. 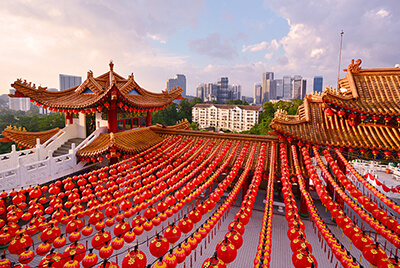 Discover its Chinese roots and learn about its British influences. Hong Kong will certainly do enough to keep you busy with its abundance of restaurants, bars and places where you can shop till you drop. Knock back a few cocktails at a rooftop bar, sample some very unusual food or find somewhere quiet to relax and take in the city views. It’s a very unique city that is constantly changing, each time you visit there will be something new to uncover. The city boasts a beautiful waterfront set amongst a jungle of mighty skyscrapers. 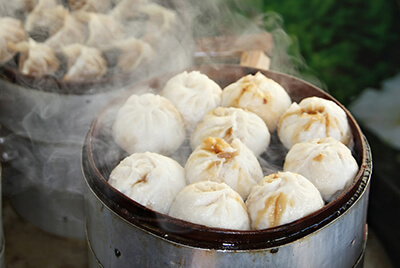 There are also lots of exciting attractions and cultural sites to take advantage of. 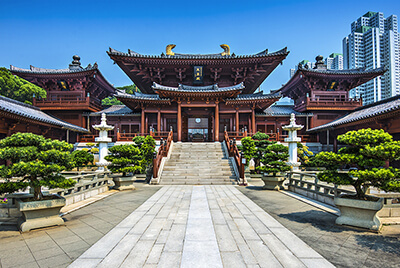 If you are looking for a unique holiday in a bustling city with lots to see and do then you will appreciate what Hong Kong has to offer.